Our company is one of the leading companies that supply, trade and export a quality range of Inconel 601 to meet the demands of our clients. These products are sturdily constructed and ensure long lasting service life. As a renowned organization, we are engaged in supplying, exporting and trading a wide range of Inconel 601 Plate. 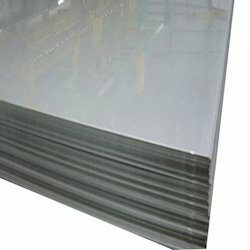 Our sheets, plates and coils are made of nickel alloy plates & sheets, stainless steel & duplex steel plates, carbon steel & alloy steel plates and sheets. Our sheets and plates are used in a range of applications like structural and mechanical & general engineering purposes. All these products are sourced from reliable dealers of the industry. These products are well designed and are highly demanded by our clients. Advanced technologies and modern machines are used while offering these plates. 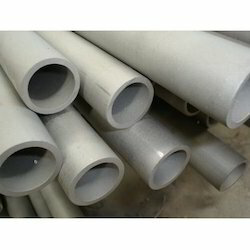 We are counted among the leading traders, suppliers and exporters of a wide array of Inconel 601 Pipes. The offered pipes are manufactured using finest quality raw material at the vendors' end. These pipes can be availed by the clients in various specifications and grades as per their needs. Moreover, our products are highly known among the customers for their resistance against corrosion, high strength and dimensional accuracy. 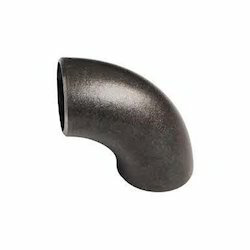 These pipes can be used in heat-treating industry for furnace components, muffles and for heat-treating baskets & tray. 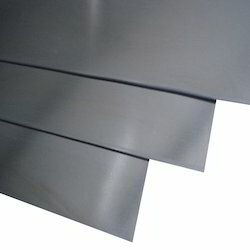 Based n the latest technologies and modern equipments, we are also engaged in supplying, trading and exporting a quality range of Inconel 601 Sheet. Alloy 601 develops a tightly adherent oxide scale which resists spalling even under conditions of severe thermal cycling. This nickel alloy has good high temperature strength, and retains its ductility after long service exposure. It has good resistance to aqueous corrosion, high mechanical strength, and is readily formed, machined and welded. Inconel 601’s properties make it a material of broad utility in fields like thermal processing, chemical processing, pollution control, aerospace, and power generation. All these equipments are precision engineered and ensure long lasting service life. These plates are designed by the team of skilled engineers and trained technicians of the industry. Inconel 601 Plates and Coils are used in applications like structural, mechanical & general engineering purposes. 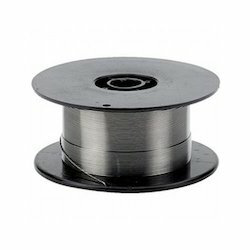 They are designed to withstand tremendous amount of weights and pressure. Our plates, sheets and coils are testimonials of our quality standards. Our range consists of sheets, plates & coils chequered plates, steel chequered Plates and more. Inconel 601 Rods is considered as one of the best products that we are engaged in supplying, exporting and trading in bulk as per the demands of our customers. 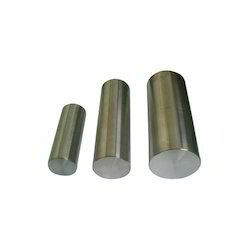 These rods are extremely rigid in state and offer high level of performance without any hindrance. All these products are well equipped and ensure long lasting service life.. In what form is Inconel 601 Available at Keshariya Metal Pvt. Ltd.?